Do not fiddle. No rubbing your eyes. Avoid contact with water for the first 24-48 hours to ensure a strong bond. Clean extensions every 3 days using #WeLoveEyes Foaming Eye Cleanser. No oil-based products anywhere near your lashes. Avoid proximity to high heat; ovens, BBQs etc. Maintain your lashes with regular fills every 1-3 weeks. See you soon! 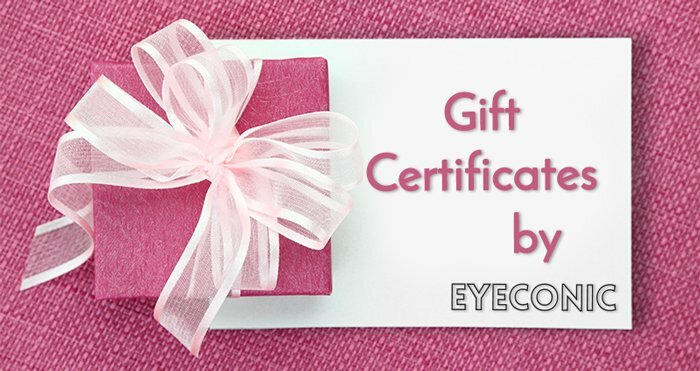 We've researched this product heavily and have had excellent results with lash extensions. 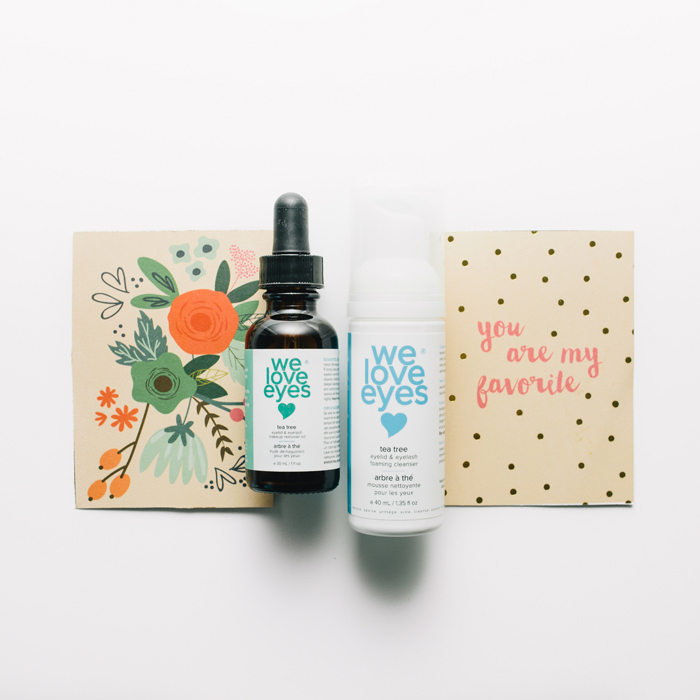 Developed by an Optometrist, WeLoveEyes is 100% cruelty, gluten, and paraben free. Contains no harsh chemicals or irritants. Just all natural ingredients and totally non-toxic. Your lash extensions are safe with WeLoveEyes. 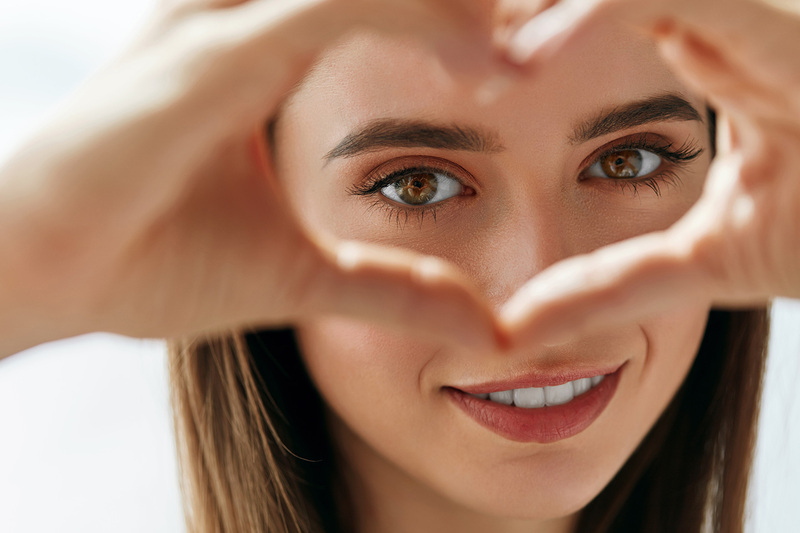 Just because you have extensions doesn't mean you can stop removing your eye makeup! Use the eyelid foaming cleanser to remove all your water-based eye makeup without harming your extensions. Use a Q-tip for added precision. Pick up a bottle on your next visit.